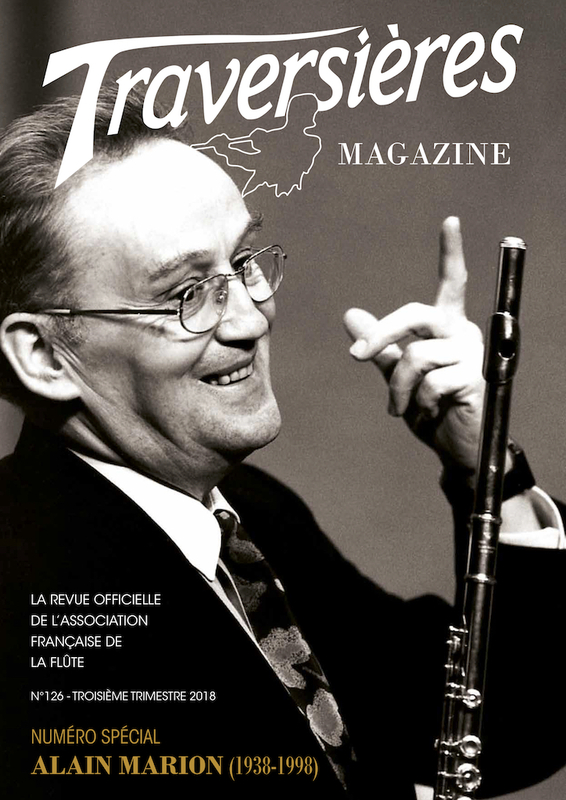 Each year, La Traversière publishes for its members at least 4 magazines, all written by flute specialists, which address the greatest number by proposing different topics around flutes. Whether you are amateurs, students, teachers, concert players... you will find useful and relevant information in our magazines. 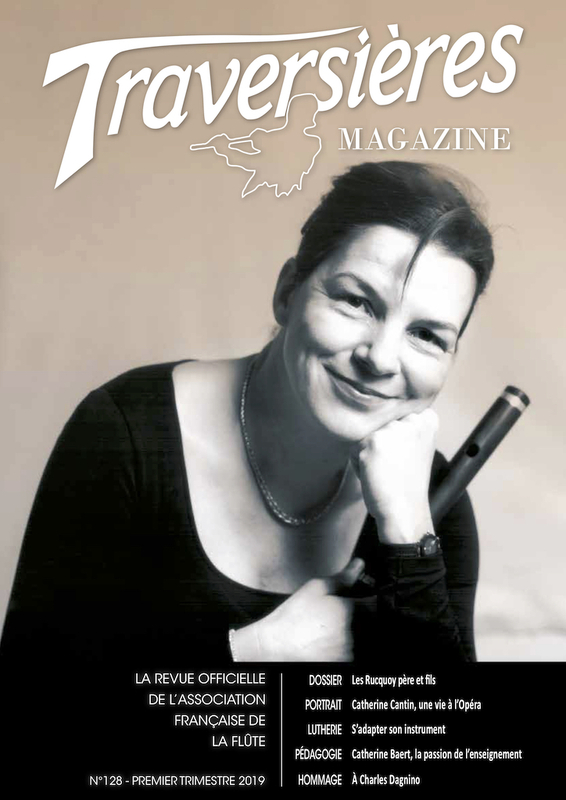 Traversières Magazine is the official journal of the French Flute Association. Its content is thought especially for you! 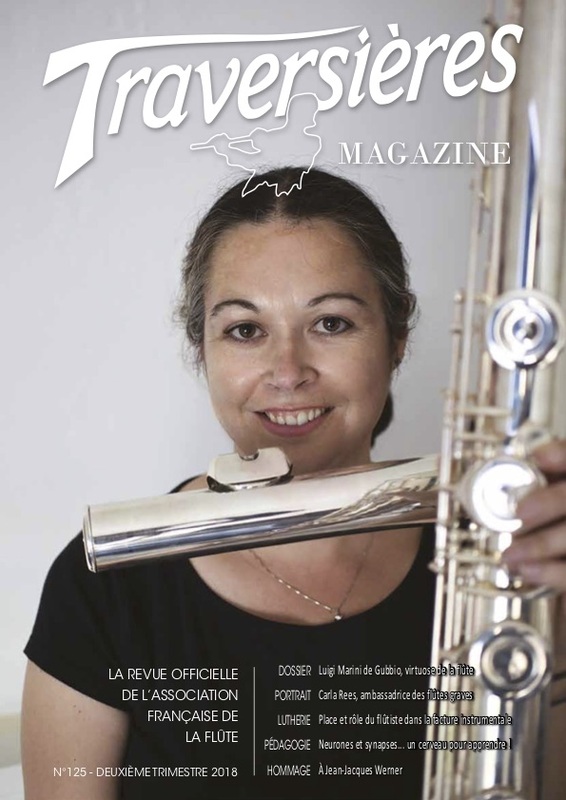 Traversières Magazine offers articles of great quality written by flute professionals and accessible to everyone. 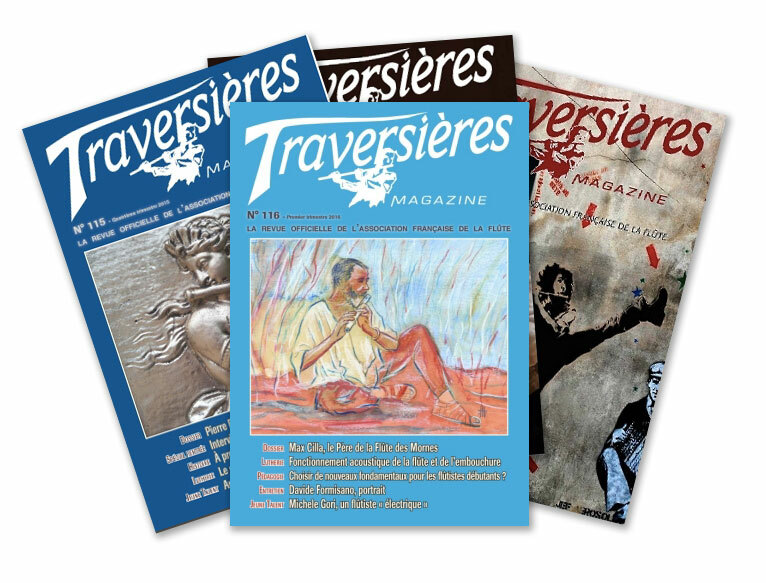 The Traversières magazine also includes a Kiosk section written by our team to keep you informed, and to give you our opinion on all new releases CDs, sheet music, books... 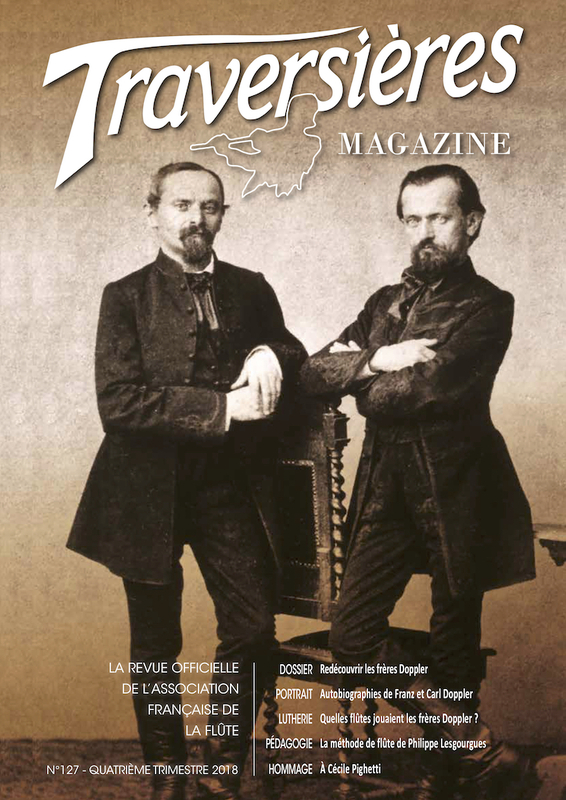 Thanks to Traversières Magazine, you also benefit from special offers! We warn you, you will quickly become addicted to it! 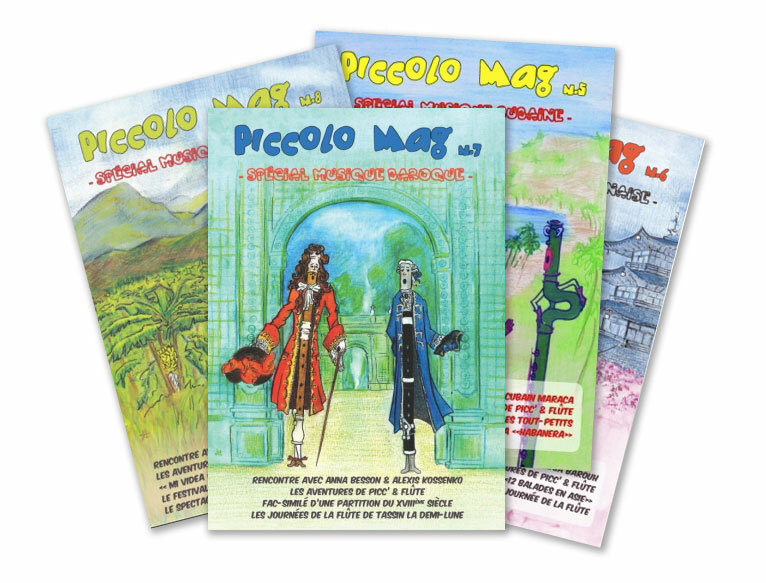 Piccolo Mag is a magazine for children under 14 years to deepen their knowledge of the flute while having fun. Games, comics, but also interviews of great artists, reports, scores, special offers... A colorful layout with lovely characters whose adventures are to follow from number to number. In short, sections specially designed to arouse the curiosity of young readers and animate their passion for the flute! To read it is to adopt it! For reasons of time and budget, the publication of Piccolo Mag is temporarily suspended. Thanks for your understanding. 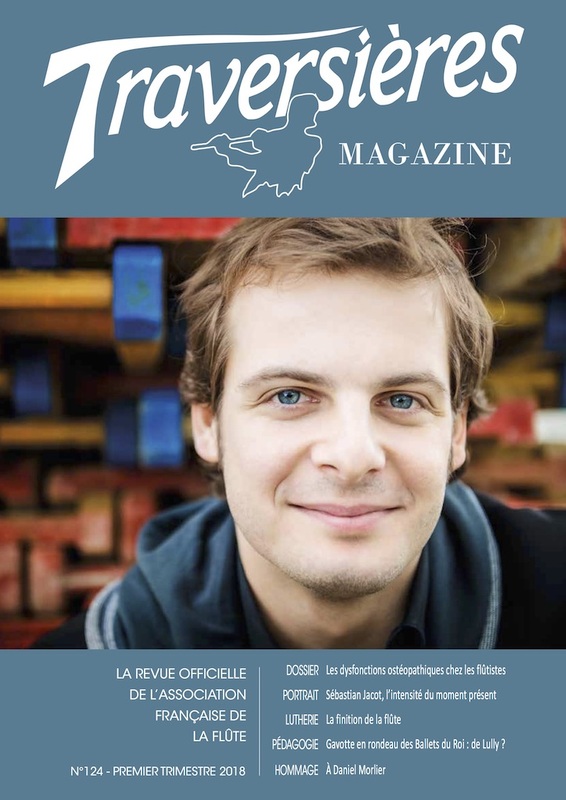 Do not hesitate, join La Traversière now ! You want to distribute our magazines in your shop ?